After three years, the Ušće Shopping Mall, which straddles old and new Belgrade, became the first existing building in Serbia to receive LEED certification and is one of the first LEED EBOM shopping centers in Europe. The mall is a beautiful showcase of sustainability and a new "town square" for the over 30,000 visitors that pass through the mall on a daily basis. 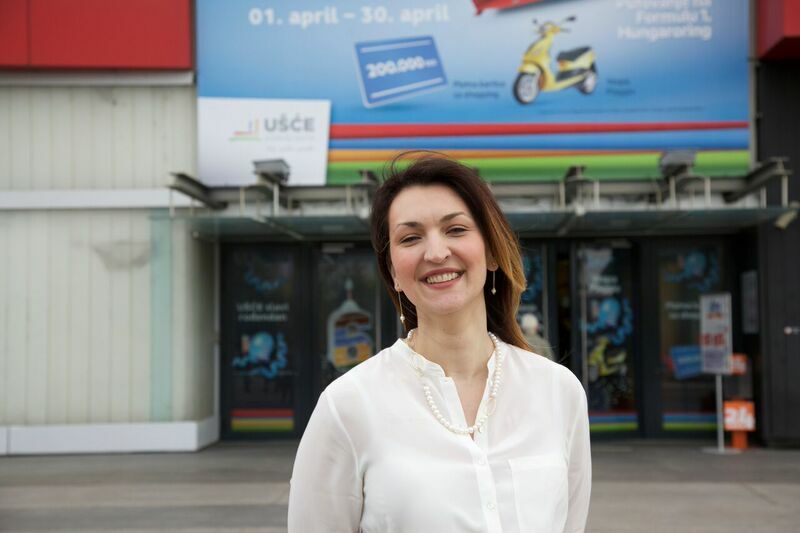 Marija Golubovic, a LEED AP since 2008 and a key consultant on the Ušće Shopping Mall project, notes that after three years, the team behind behind the certification of Ušće are now "LEED addicts." Here are the key players, in their own words. 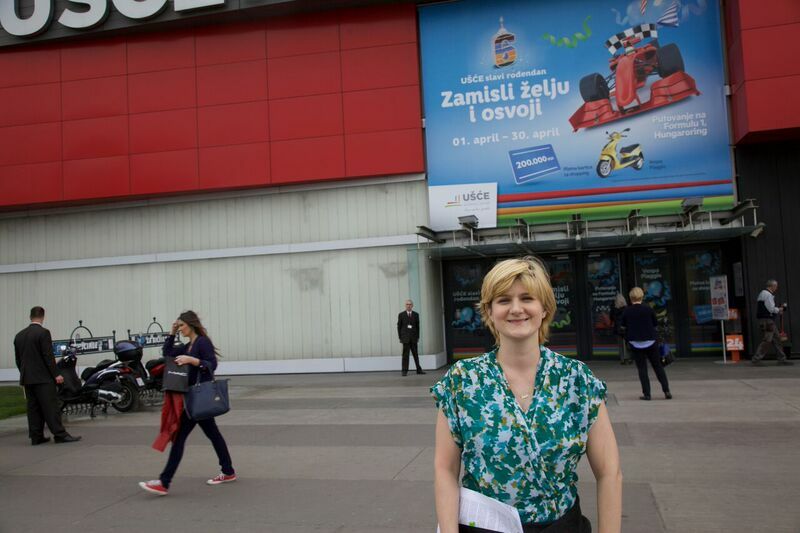 Ivana Maksimovic executive director of Confluence Property Management, the company that manages Ušće Shopping Center. "Great and substantial experience! It changed my way of thinking and expanded my views about even more possible ecological solutions that can improve the quality of life. For instance, this whole certification process confirmed for me how important it is to have recycling process as a part of our day to day routine for the sake of bigger picture of our future." "Implementation of the LEED standard regarding energy consumption, water efficiency as well as air quality in the area with limited managing access to technical systems and installations was a big challenge. In the process of coordinating and implementing procedures in Ušće we managed to present to over 140 tenants the benefits of LEED standards and how it would positively affect their business. I take pride in the fact that we recognized LEED's ideas and philosophy and participated in the realization of the project." 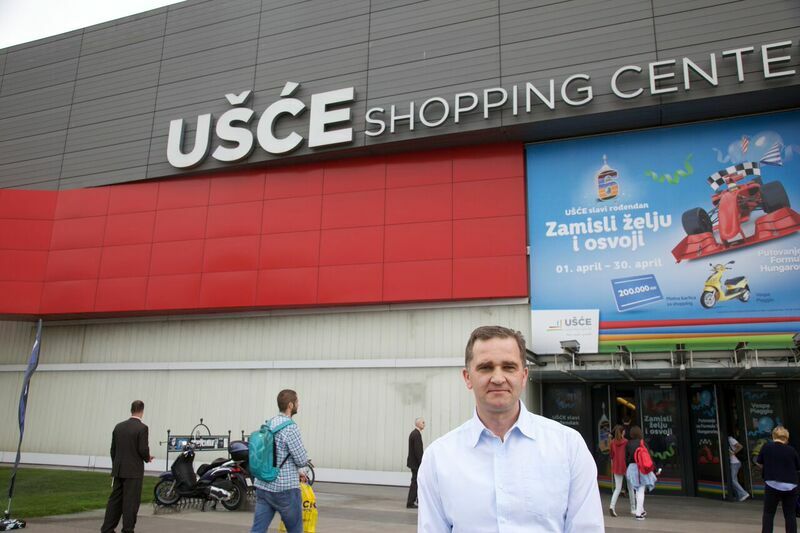 "Working on the certification process for the Ušće Shopping Center gave me insight to what extent we can improve our daily operations and at the same time provide healthy environment for our occupants and minimize environmental impact. 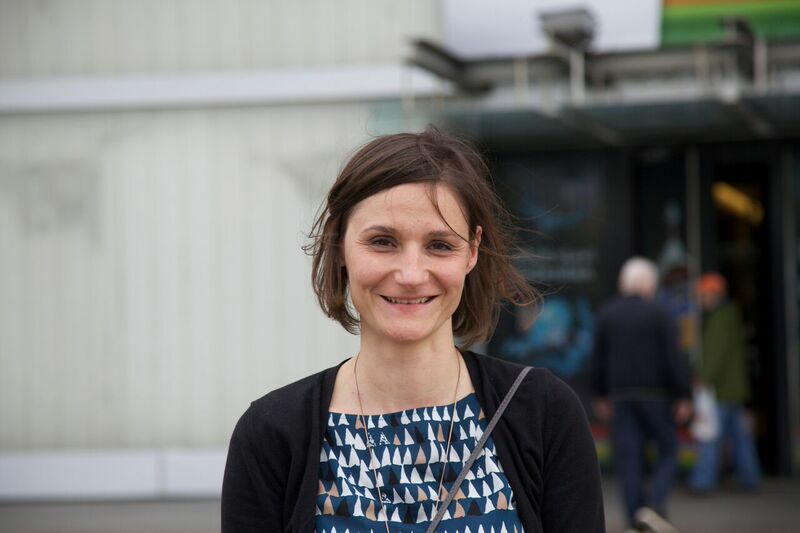 I feel proud to be part of the team that managed to introduce green procedures in the building which gave us the tools to demonstrate to our community the importance of running an environmentally friendly business."